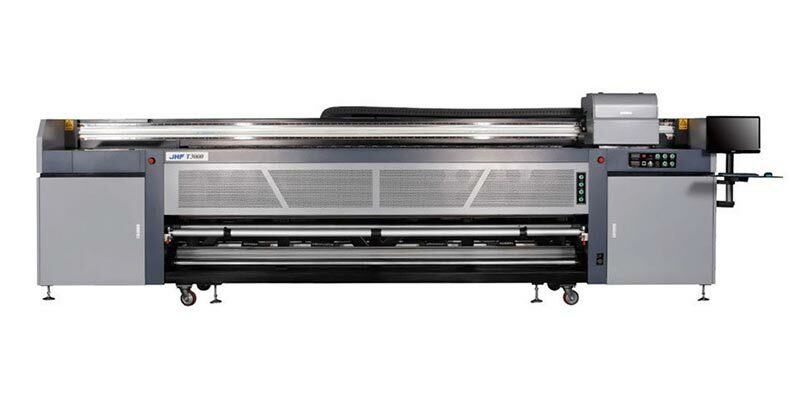 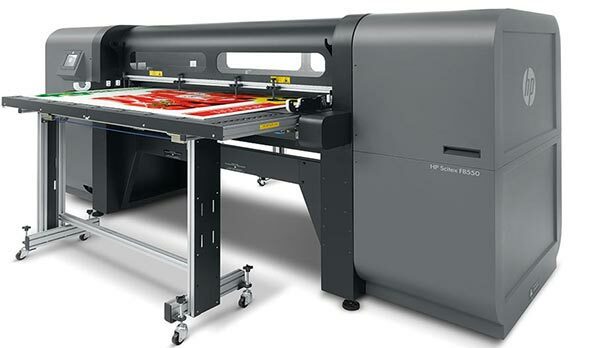 Robust and stable, our range of JHF textile printers are designed for speed, sustainability and versatility. 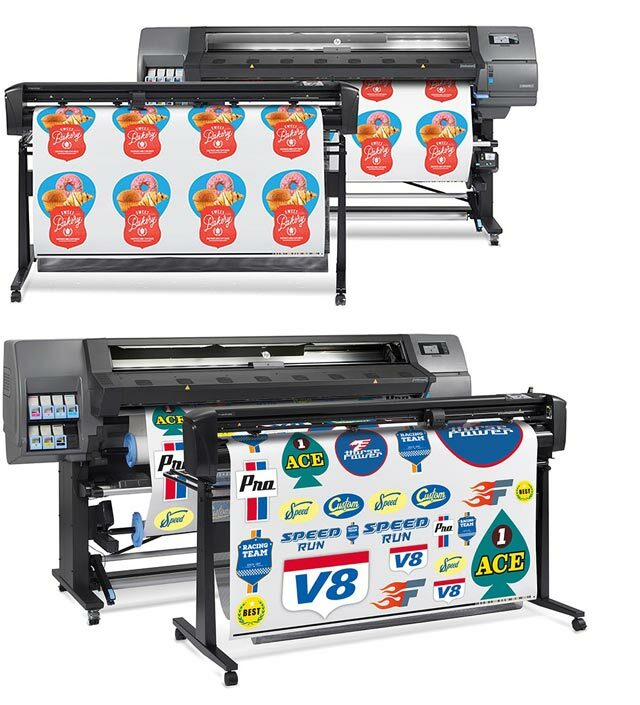 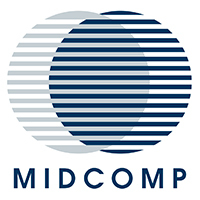 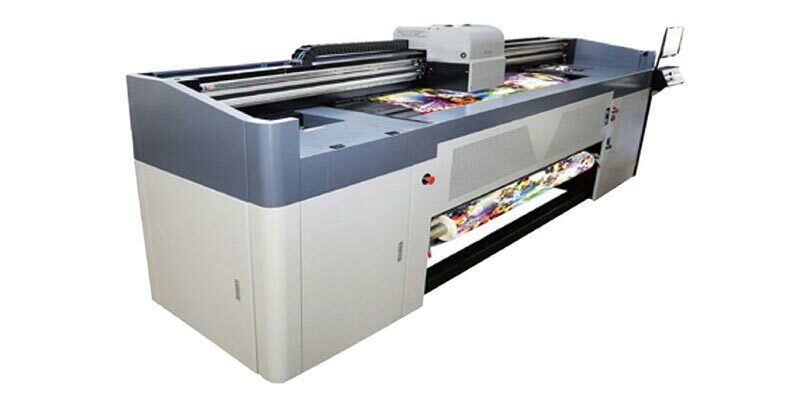 Deliver excellence in the expanding market for printing on fashion fabrics, bed linen, home decor fabrics and soft signage. 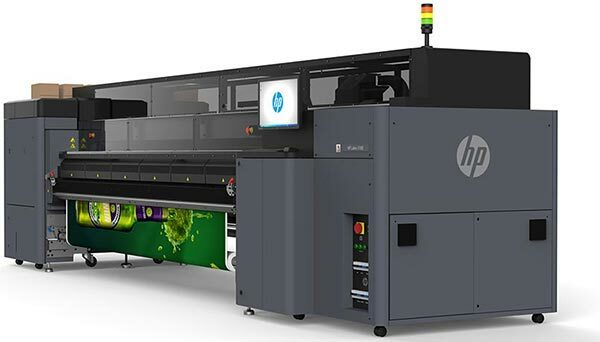 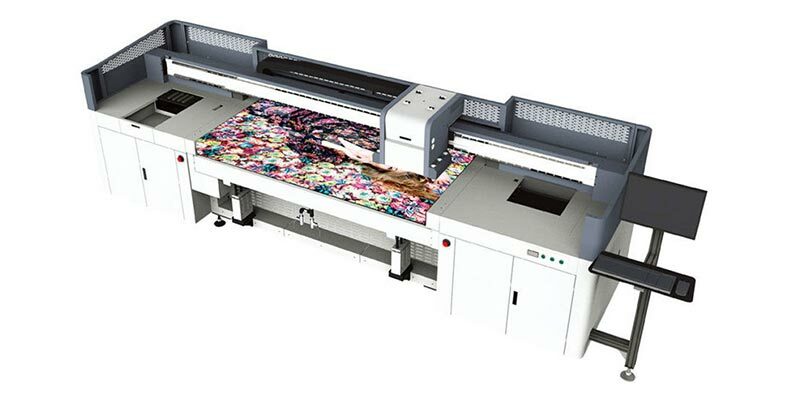 High-speed industrial digital textile printer.